Our members have a presence in all continents, advocating and campaigning for the human rights to water and sanitation services. 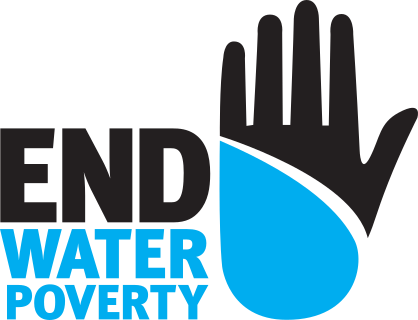 End Water Poverty members work hard to make these rights accountable and deliverable today. Click on each continent on the map to find out more about our members. Network Advancement Program for Poverty & Disaster Risks Reduction, NAPPDRR. Educational Development Organisation of South Sudan.